SAN FRANCISCO – Feb. 16, 2016 – Capcom, a leading worldwide developer and publisher of video games, today announced the release of Street Fighter® V exclusively for the PlayStation®4 computer entertainment system and Windows PC. 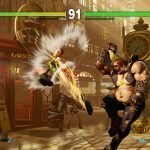 Through a strategic partnership between Sony Computer Entertainment Inc. and Capcom, the latest game in the renowned series offers cross-platform play that unites Street Fighter® fans into a unified player base for the first time ever. In North America, the game is currently available physically and digitally on PlayStation 4 and as a digital download on Windows PC for MSRP $59.99. European consumers can purchase both platform releases at retail and digitally. For European pricing, please check local retailers. 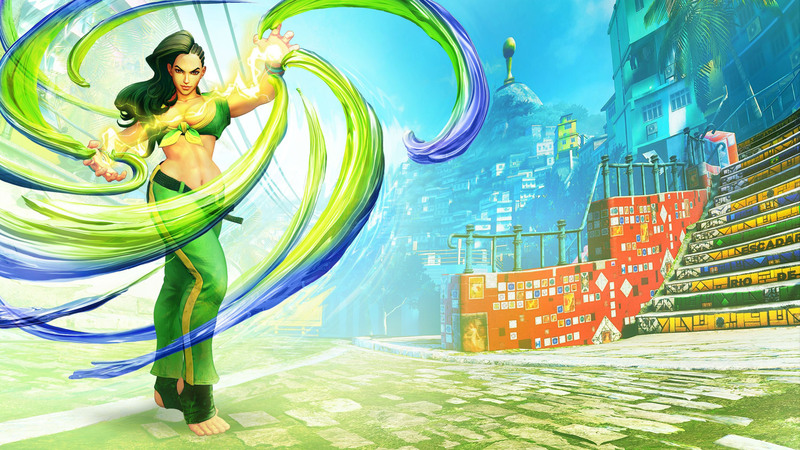 The legendary fighting franchise returns today with Street Fighter V! Stunning visuals depict the next generation of World Warriors in unprecedented detail, while exciting and accessible battle mechanics deliver endless fighting fun that both beginners and veterans can enjoy. 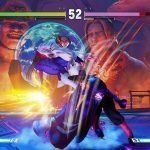 Challenge friends online, or compete for fame and glory on the Capcom Pro Tour.The initial Street Fighter V purchase will be the only one that consumers need to make to ensure they always have the most up to date version of the title. A cinematic story expansion will be released in June 2016 as a free update and over the course of 2016 (and beyond) further gameplay content, costumes, new challenges and balance system updates will continually be made available to all players. 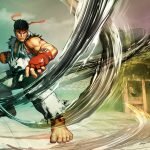 For the first time in Street Fighter history, all of the post launch gameplay content will be earnable completely free of charge through completing various in-game challenges and receiving earned in-game currency, called Fight Money. For those who just can’t wait to unlock each piece of new content, content can also be obtained instantly using purchased in-game currency, called Zenny. 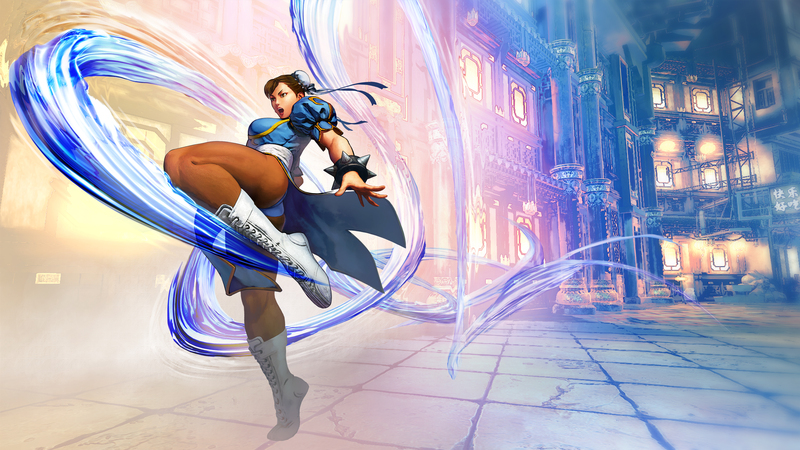 Warrior to the roster – Alex. 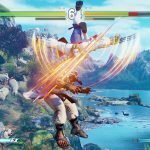 Players who have played through the majority of the single player content at launch will have earned enough in-game Fight Money to be able to add Alex to their Street Fighter V rosters for no additional cost. 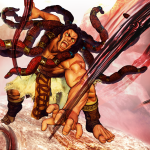 Street Fighter V for PlayStation 4 and Windows PC is rated “T” for Teen by the ESRB. Capcom is a leading worldwide developer, publisher and distributor of interactive entertainment for game consoles, PCs, handheld and wireless devices. Founded in 1983, the company has created hundreds of games including ground-breaking franchises Resident Evil®, Street Fighter®, Monster Hunter™, Ace Attorney®, Mega Man® and Devil May Cry®. 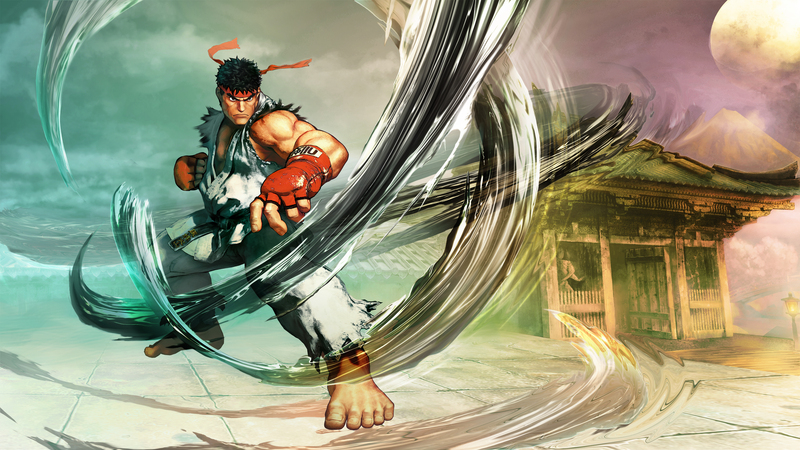 Capcom maintains operations in the U.S., Canada, U.K., France, Germany, Tokyo, Taiwan, Hong Kong and Korea, with corporate headquarters located in Osaka, Japan. 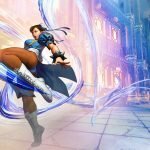 More information about Capcom and its products can be found at www.capcom.comor www.capcom-unity.com .Capcom, the Capcom logo, Ace Attorney, Devil May Cry, Mega Man, Monster Hunter and Resident Evil are either registered trademarks or trademarks of Capcom Co., Ltd., in the U.S. or other countries. 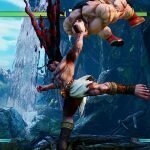 Street Fighter is a registered trademark of Capcom U.S.A., Inc. “PlayStation” is a registered trademark of Sony Computer Entertainment Inc. All other marks are the property of their respective owners. Crackdown 3: What Do You Think?